Google Voice is adding WiFi Calling after all these years and Google is letting users test it right now. The feature and beta program were announced this morning, so you should still have a chance to get in and start testing. With Google Voice WiFi Calling, Google says that it’ll allow you to reduce roaming charges, make calls even when you don’t have good cell service (because the calls are over WiFi), and place calls from almost any device, not just phones. 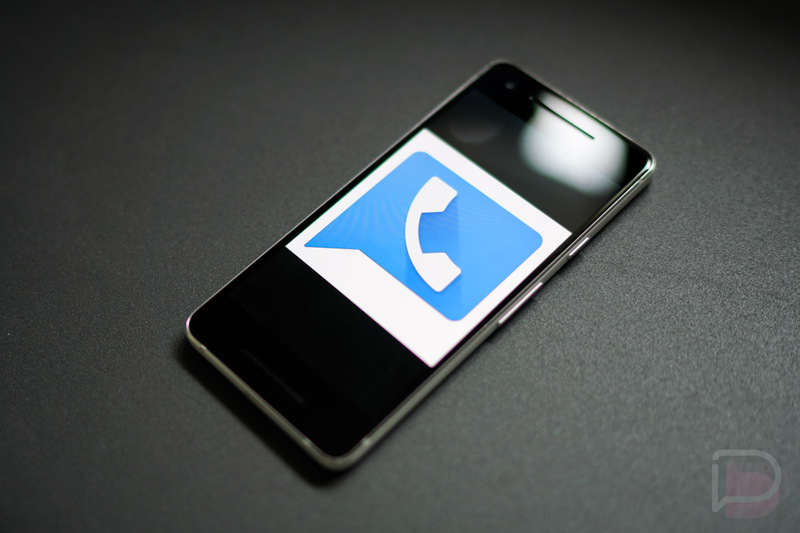 Right now, if you try and place a Google Voice call from the web, it asks you which phone you’d like to call from before initiating it through that phone. Going forward, you’ll be able to make WiFi Calls in Google Voice within Chrome. If you decide you want to beta test, you’ll be able to test on Android and the web for now, with iOS support not far behind. To get started, hit up the link below for full instructions and also fill out this form.